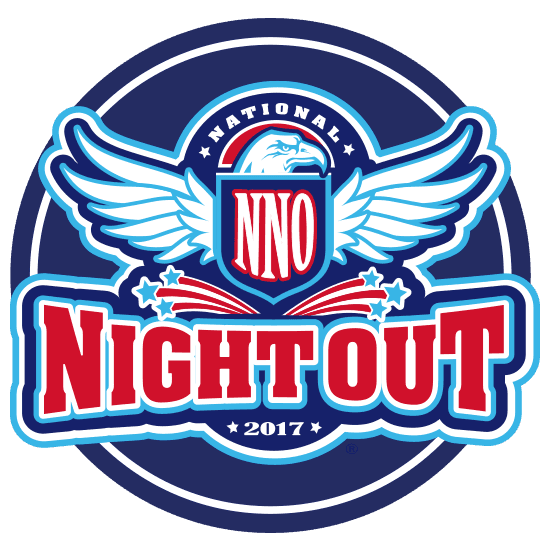 The Italy Police Department will host the annual National Night Out for 2017 at the Upchurch Field, 200 Dilworth, on Tuesday evening, October 3, 2017, from 6:00 p.m. to 9:00 p.m. The Italy Fire Department will also have their fire truck at the event. Be sure to stop by and visit with our firemen. Activities include cake walk, bounce houses for the kids, music, free food and drinks, give-a-ways and much more. To reserve a booth for display, applications are at city hall and there is no charge. If you need the application sent to you by email, please send the request to slauhoff@italypd.org. Also, please call 972/483-6414, ext. 201, for more information.